Superb garden flat, rare to the market and just in time for the summer! 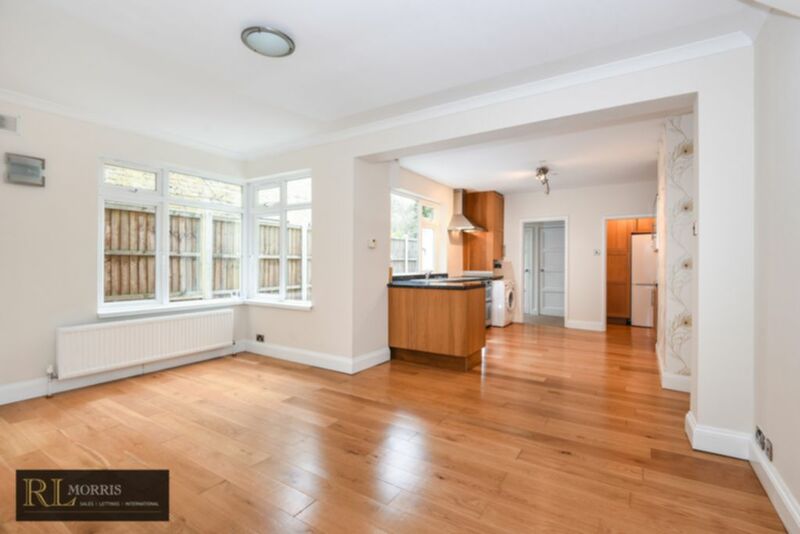 Instructed as sole agents R L Morris are delighted to offer this spacious one bedroom garden flat. Having been updated this property benefits from large open plan fitted kitchen/living area, double master bedroom with fitted wardrobes, a fully tiled bathroom and separated utility area. Accessed via the kitchen there is a good size lean-to which opens up to a superb private garden which has been well maintained.